Pure Comfort Heating & Cooling is proud to serve the Canal Winchester community! 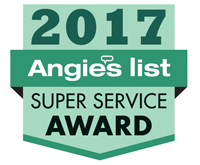 About Canal Winchester, OH - Happy to be your hometown Heating & Air Conditioning Contractor! 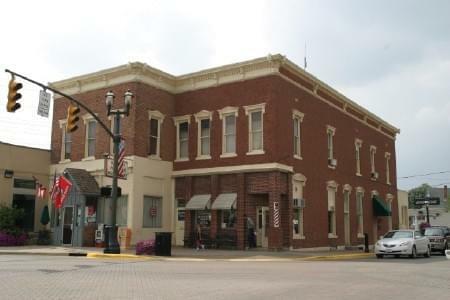 Located in Franklin and Fairfield counties, Canal Winchester, Ohio is a city with approximately 7,100 residents. This city was founded in 1828, and it flourished due to the presence of the Ohio and Erie Canal. The community was given the name Canal Winchester when the community’s post office was founded in 1841. Canal Winchester is found approximately 15 miles southeast of Columbus and 140 miles southwest of Akron. There are a variety of interesting attractions located in Canal Winchester. The Slate Run Metro Park shows what life was like on a rural farm in the 1880s, and outdoor recreation is also available at Pickerington Ponds, Walnut Woods Metro Park, and Westchester Park. Wine enthusiasts might enjoy an afternoon at Hidden Lakes Winery, and there are also several museums found in the area that visitors might like to check out, including the Bob McDorman Automotive Museum, the National Barber Museum, and the Doll and Toy Museum. If you enjoy winter sports like skating and cross country skiing, you will love a trip to Canal Winchester in the winter. The area offers cold winters with about 26 inches of snowfall per season. Compared to other parts of the country, the season is comfortable, but you’ll want to make sure that you have a warm place to retreat after a day outdoors. Without a heat pump or furnace in place, indoor temperatures could become dangerously cold, and pipes could be at risk of freezing. Summer sport enthusiast will also enjoy visiting Canal Winchester during the warmer months. Conditions tend to be sunny and hot, although humidity is high. Average high temperatures in July reach the mid-80s, but the muggy conditions will make it feel even warmer. This can be a dangerous time for people without a central air conditioning in place, as the elderly and people living with chronic medical conditions could be at risk of suffering heat-related illnesses.